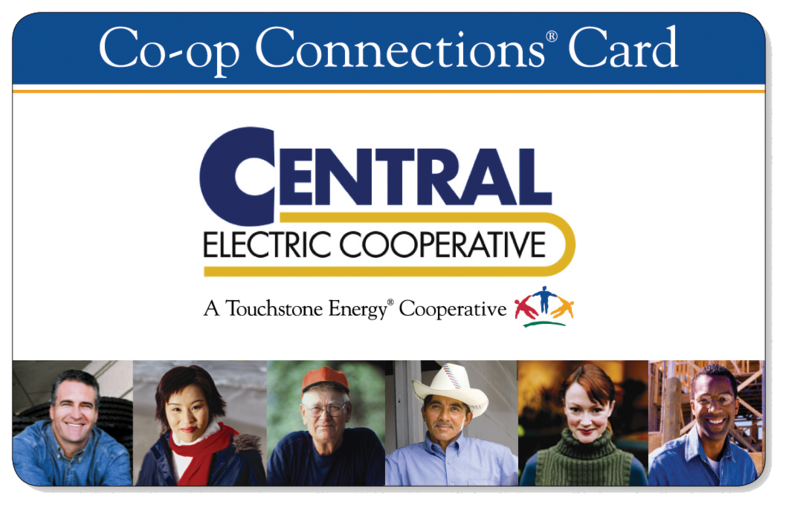 Thank you for joining the Co-op Connections Card program! Your information has been received, and you should receive a confirmation email to the email address provided. Your business' promotion will be added to our website within 1-2 business days. You will also receive a "Welcome" letter and window decal in the mail! For additional questions, contact our office at cec@centralec.coop or 800-477-2892. Be sure to "Like" us on Facebook for updates! By offering a discount, your business will be advertised to over 4,800 rural families simply by participating in the program! The only cost to you is the discount you offer. Businesses can sign up at any time by filling out the online form here. Your discount will immediately become available unless requested otherwise. 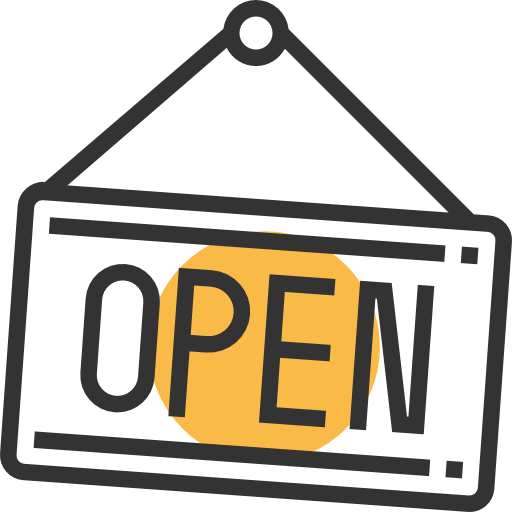 Your business will be contacted at the end of the year for any updates or cancellations. All Cardholders will receive a new discount card and list of participating businesses in the fall/winter 2017. Enroll by October 1st to be included in this mailing! Members save money! 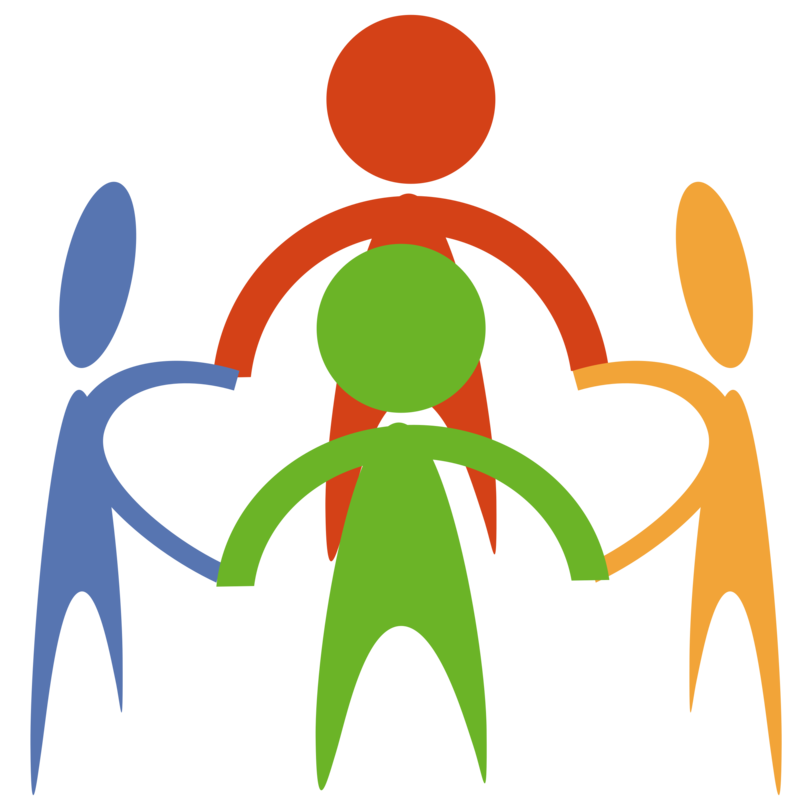 As a member-owned cooperative, we strive to provide programs that improve quality of life for our members. Local communities thrive! When you spend $100 at a local business, approximately $68 of that goes back into the local community. Businesses increase traffic and sales! This program provides an incentive for members to shop local, rather than out-of-town or online. Copyright 2017 Central Electric Cooperative, Inc.